We're gearing up for St. Patrick's Day! It's such a fun holiday with whimsy, legends, and a boatload of spirit! 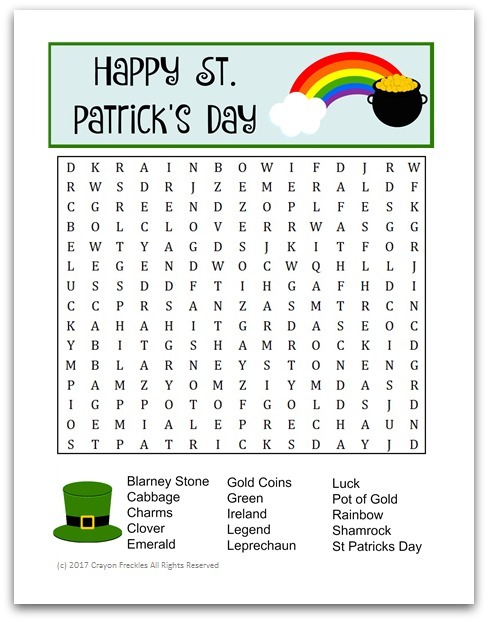 It's been a while since I shared a word search for kids with you, so I put together this St. Patrick's Day word search for you. 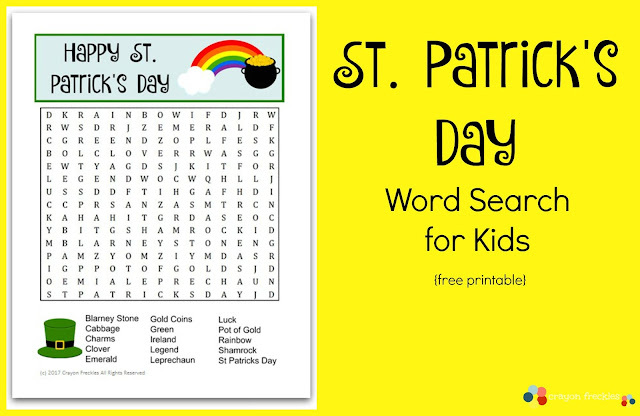 This St. Patrick's Day word search is a great resource that can be used as a classroom supplement, a fun "busy work" handout, or as a class party activity. 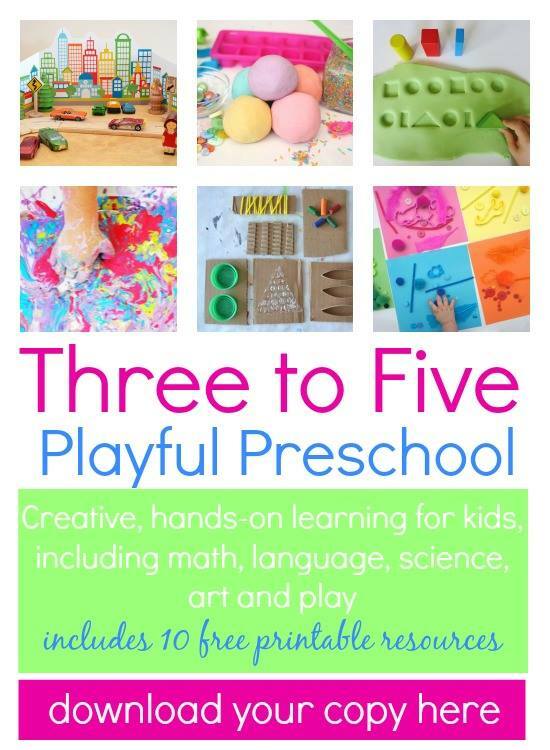 It's straightforward, fun, and can be used in a variety of circumstances. 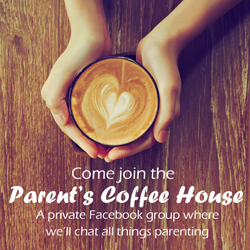 All you have to do is click the link below the image, download, and print! 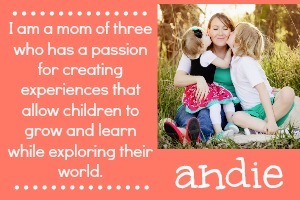 You can use it in your classroom or for your kids at home to keep them occupied for a bit. 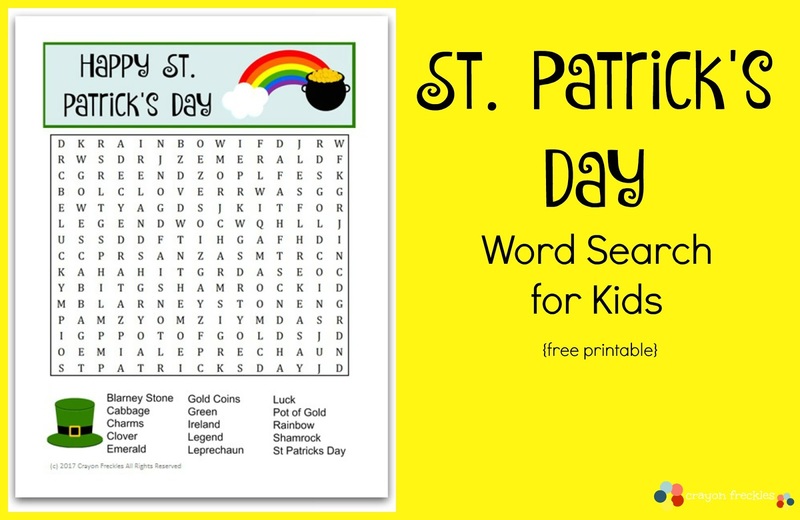 You can find more fun word searches for kids here.